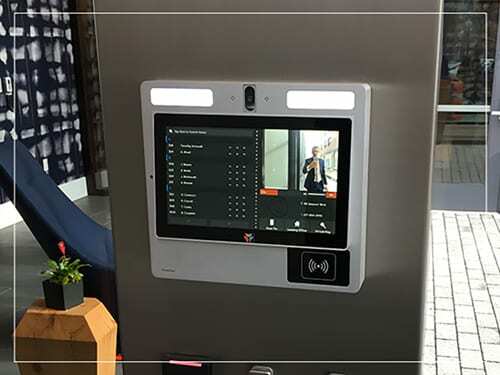 Smart Intercom Software, is one of the touch screen integrations that faytech north america US developed while collaborating with ButterflyMX. 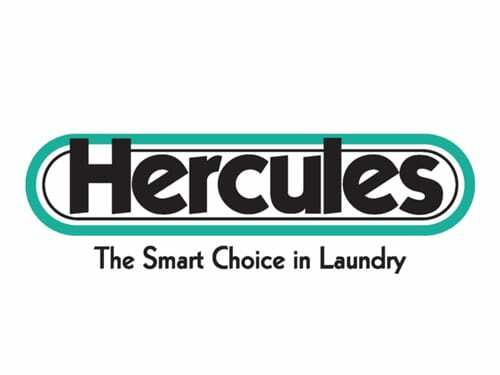 Hercules needed a medium to interact with their users in more effective ways. faytech NA developed an all in one 15″ SAW industrial tablet to enhance communication. This rugged terminal is not a fair-weather friend. 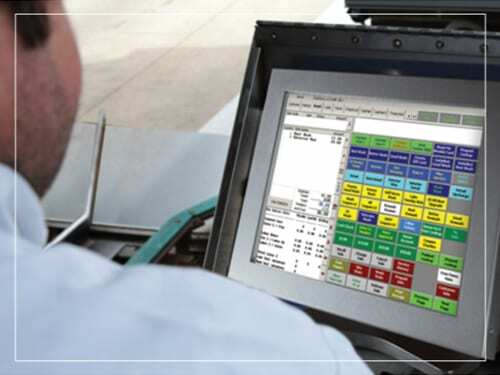 Designed with extreme conditions in mind, this rugged touch screen delivers the durability and reliability needed when used at or near a carwash tunnel entrance. 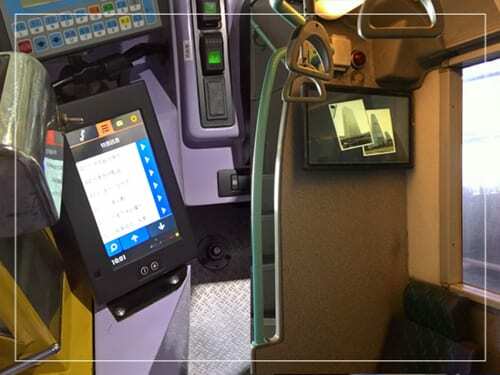 faytech NA developed a waterproof rugged 7″ resistive touchscreen for NEC Hong Kong, built to withstand the demanding usage in buses worldwide. 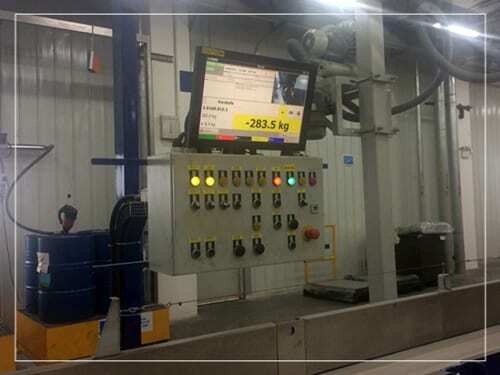 Complex machinery that cooperates at the same time on a production line demands a reliable and precise Touch screen PC unit to control it. This is exactly faytech NA ‘s 19″ Touchscreen PC delivered. 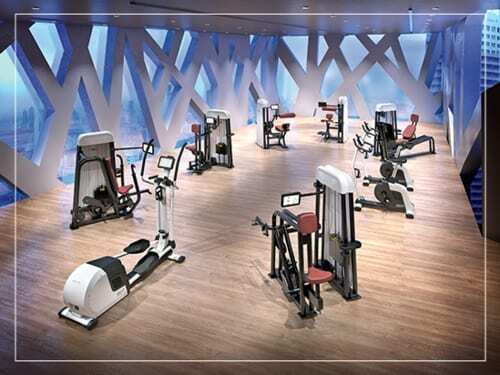 The Industrial Touch screen PC’s are the best fit for the ERGO-FIT’s complete line of fitness training equipment.